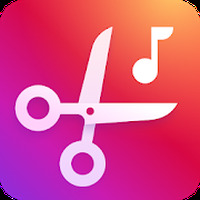 MP3 Cutter & Ringtone Maker Android - Free Download MP3 Cutter & Ringtone Maker App - InShot Inc.
We are working on the description of MP3 Cutter & Ringtone Maker developed by InShot Inc.
MP3 Cutter & Ringtone Maker is related to Android apps, Music, . 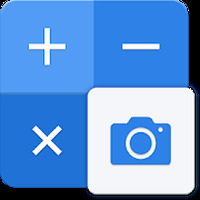 Developer: InShot Inc.	- Developer recommended by Google Play. Installation requirements: A minimum of 7,8M of free memory space and Android 4.3 or higher. 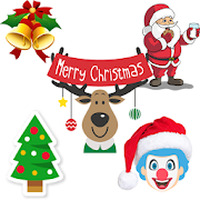 Do you like MP3 Cutter & Ringtone Maker?